Today, at one of the Cloud Next 2019 conference events, Google officially confirmed that it is working on new laptops and tablets. It is not yet known whether the launch will take place this year, but given that the confirmation has reached this point in 2019, it could be expected that the new devices will come on the market this year. Just a few weeks ago, Google announced a restructuring of its team, more specifically the elimination of its Create division, so no new computers or tablets should be expected. Now, it is not that Google has denied the structuring, but it has officially confirmed that it is working on new products in the Pixel hardware series. During today's event, Google stated that the new computers and tablets will be aimed at productive and dynamic people, going in the direction of the Pixel Slate, which offers great versatility of use. To be more precise, the motto of the event was "Presentation of Google Hardware for Business", and during the exhibition it has been suggested that the new devices will help workers with high mobility in ways that Pixelbook and Pixel Slate could not. 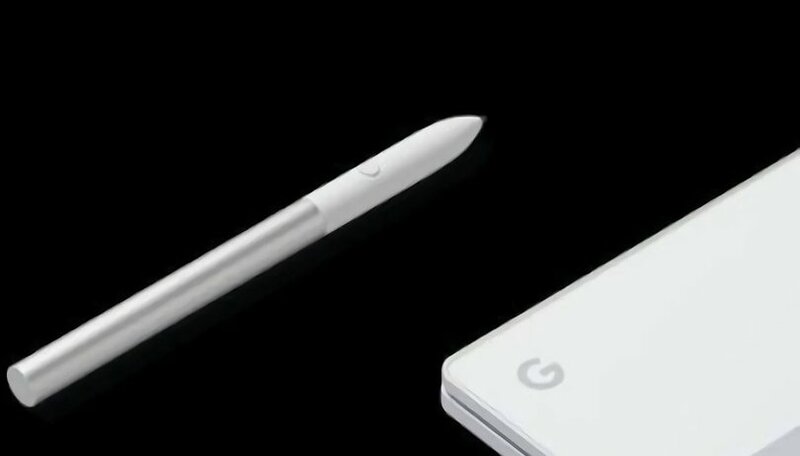 Steve Jacobs, head of product management for the Pixelbook group, has said the following: "We believe that there are unique things that we can do in a totally different way to Pixelbook and Pixel Slate, things that will help us give users what they need during their work in this new modern era with cloud technologies. In his LinkedIn profile, Jacobs holds the leadership of three different categories within Google's Core Technology group: "Pixelbook", "Pixel Slate" and the mysterious "Emerging". While the meaning of "Emerging" is unknown, Jacobs' profile as a Cloud Next participant describes the Core Technology approach as "the search for new and innovative advancements in the way we work and play with computers," suggesting that the mysterious name could be another type of PC. The name "Google Hardware for Business" is new, but may designate a not-so-new initiative, and may be part of the older "Chrome Enterprise" concept. Google has been working quietly for some time on a new operating system that, when implemented, would replace both Android and Chrome OS. The operating system is called Fuchsia, but for now it is still one of the many experimental projects of the company. Now, it is speculated that these new devices could be used by the company to promote the new operating system. Of course, we'll see about this in the future. What do you think of Google's decision to restart the manufacture of computers and tablets? You can tell us your opinion in the comments.